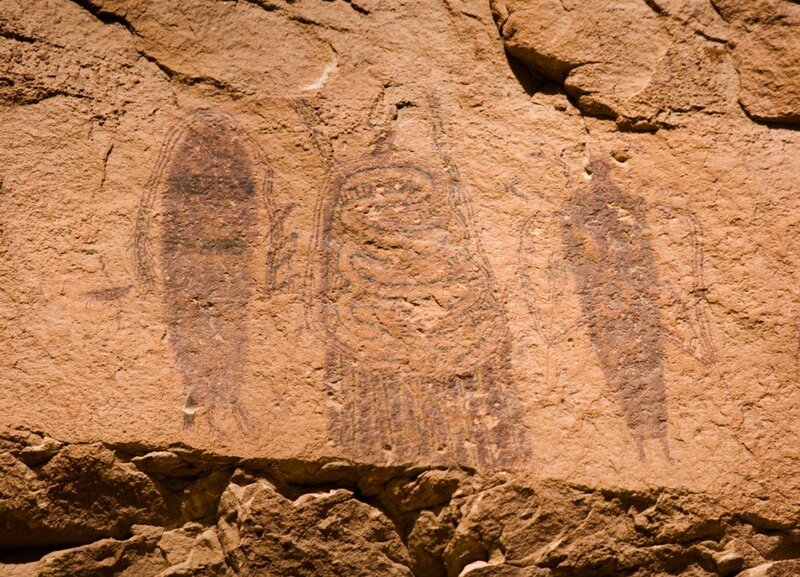 Moab’s Ancient Past Paleontology and Rock Art Tours are held Friday through Sunday, April through October. 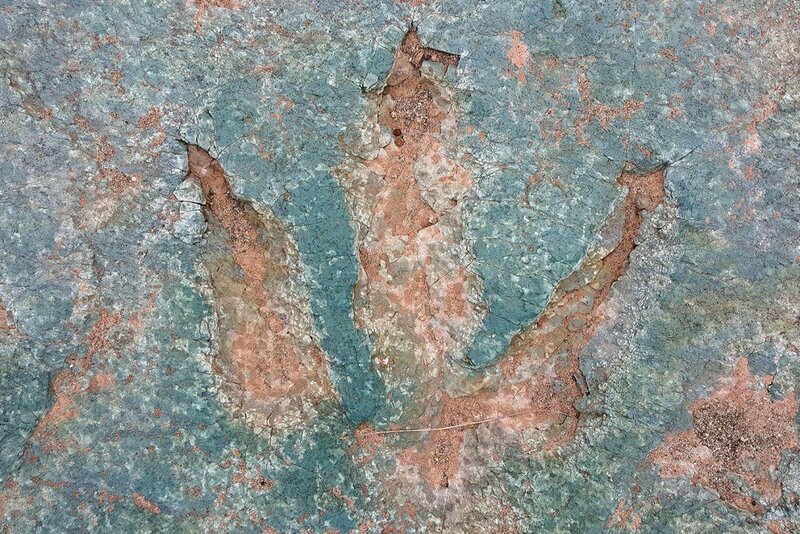 Join us as we travel through space and time exploring dinosaur tracks left millions of years ago up to pictographs and petroglyphs created over the last few thousand years. A CFI Naturalist-Guide leads this informative and fun adventure. Along the way, our naturalist guide will also share interesting facts and information about history, geology, plants and animals, and care of America’s Parks and Public Lands. The tour includes stops at several dinosaur track and rock art sites. See fascinating records of the dinosaurs that once walked here and Native American cultures that lived here. This van tour includes short hikes we can adjust outings to your interests and physical abilities and we’re great with kids! Even if only one person signs up we will not cancel this tour, though more is merrier! We welcome children to CFI! We will also provide water, snacks on tours, and air-conditioned transportation. If mornings won’t work with your schedule or you would rather get up into our world famous Arches National Park we invite you to check out our other half-day trip Naturalist Tour of Arches National Park. Snacks and water are provided. Contact us with questions by email at info@cfimoab.org, or call 800.860.5262 or 435.259.7750. Meet on the back porch at Moab Information Center, Center and Main Streets, downtown Moab.